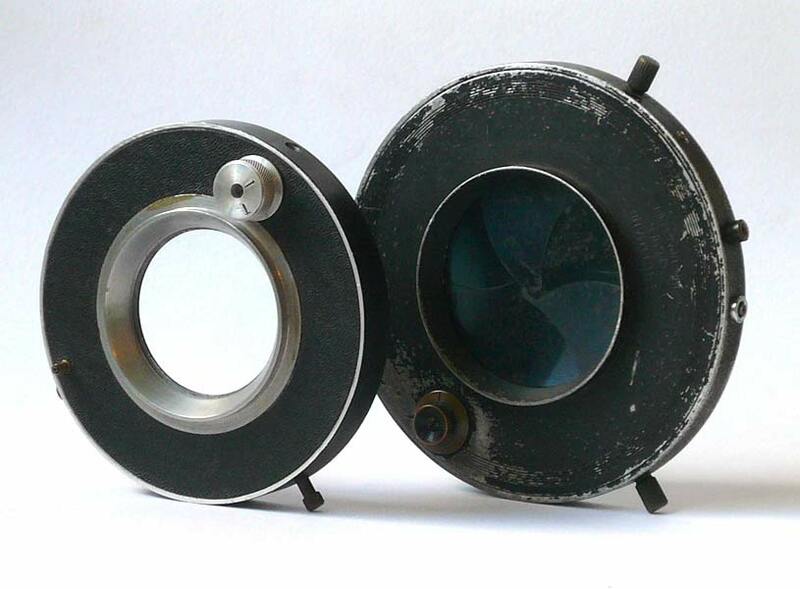 This is a very common shutter design used in large format cameras. 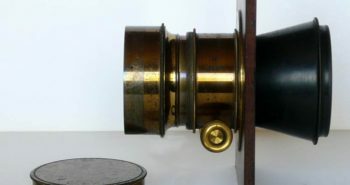 Is is attached in front of the lens and opens from the center when the six blades are recessed inside the ring. 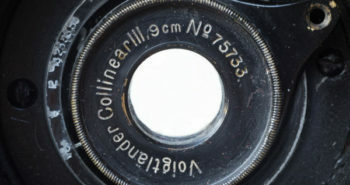 This is not a shutter for those counting thirds of f stops. It is open while you press the cable release or you may set it to close automatically the moment it reaches the fully open position. If you press it very quickly you can get something around 1/30, maybe 1/20, of a second it depends on the size and spring pressure. There is an interesting article by Ernest Purdum about shutters history in the Large Format Photography web pages. This kind of shutter became popular on the 4th quarter of XIXth century and it was easy to find new ones in specialized stores till the 1980’s. They are normally unbranded or made by a local manufacturer. 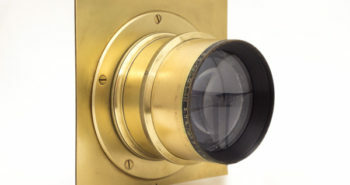 I have never seen a studio leaf shutter made by one of the big photographic companies. Maybe they were, the ones from big brands, too expensive and could not compete with the small ones, as the embedded technology is quite simple. Those are the ones we can find nowadays. It is quite simple and clever at the same time the way it works. The cable release pressures the lever A. 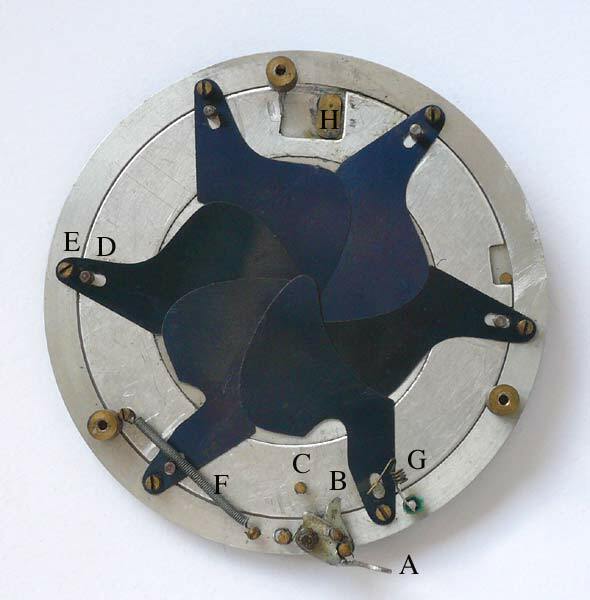 The tip B will force C to rotate the internal ring clock-wise in this picture. The leafs are hold in position by pins D and E. E is fixed, when D moves it makes the leafs slide outwards and that opens the shutter. The tip B is a escape mechanism. It moves in an arch and looses C at a certain point. 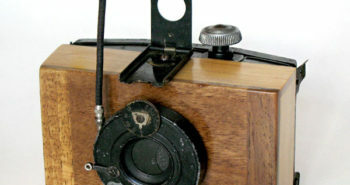 Then C goes back to the initial position pulled by spring F.
The lever H can be rotated by the frontal knob to open the shutter for focusing or, to stop the ring going up to the loosing point and closing automatically. 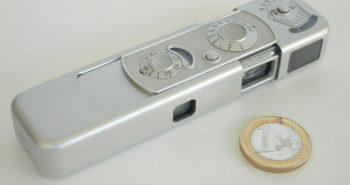 In this case the shutter remains open by the time the cable release is pressured. This is a ‘Bulb’ or B setting. Finally, the coil G is a flash synch closing the circuit when touched by lever A when the blades are fully open. As the time is quite long it can be used for electronic and flash bulbs as well.